For all your propane needs. Residential, Commercial, Construction, & Forklift. 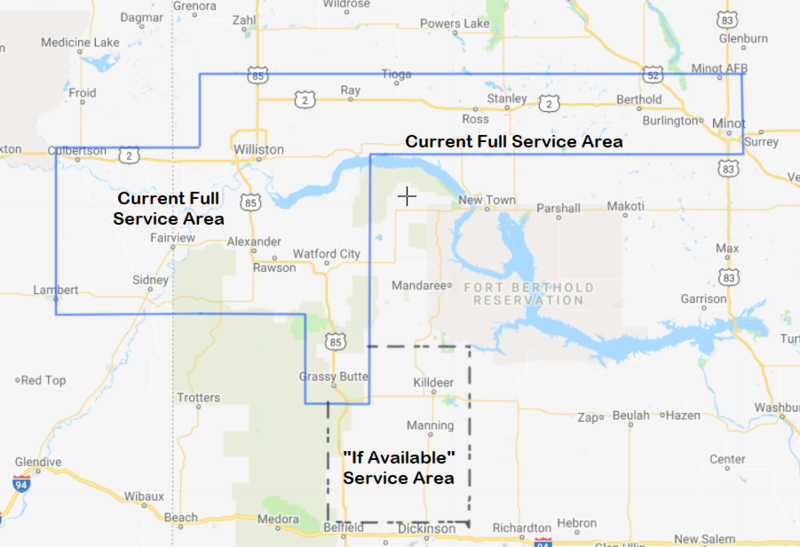 Rough Riders provides propane services to residential, commercial, construction and agricultural customers. We sell only HD5 Propane which is the consumer grade. HD5 means it contains a minimum of 90%propane and a maximum of 5% propylene. Producers also produce an industrial grade HD10 which allows up to 10% propylene and can cause some sticking and gumming problems in an engine. Lastly, there are some off-spec products, and with these, who knows what you’ll end up getting. We, however, proudly sell only HD5 consumer grade propane. If you are a home owner be sure that you are getting HD5 so that you do not develop problems with your tanks, cylinders, engines or appliances. Our Philosophy is based on a strong value system that begins with a concern for reliability and customer satisfaction and continues with that concern for safety, the community, the environment and the future of the Industry. 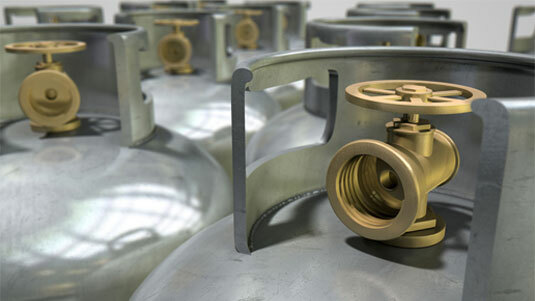 Propane for residential, commercial, construction and forklift use. 20# cylinders and cages for convenience stores. 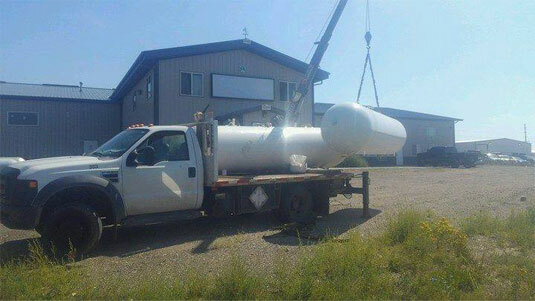 Rental and installation of ASME tanks of all sizes 120 – 1000 gallons. Rental and installation of DOT cylinders of all sizes 20 -420. Summer fills. Emergency services. Always competitive pricing. 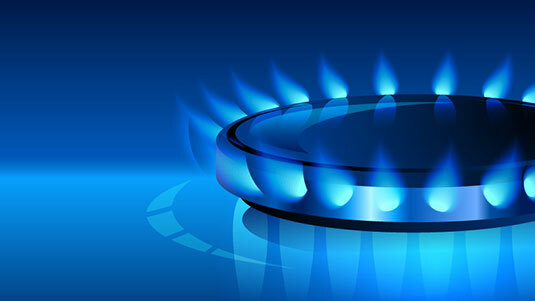 Propane comes from both Natural Gas and Crude Oil, because wherever there is a Crude Reservoir there is also Natural Gas in there. Raw natural gas contains contaminates as well as other liquid products which are known as Liquified Petroleum Gases (LPG). LPG is considered to be a mixture of 2 nontoxic gases, Propane & Butane with small fraction of other products. Natural gas and all the Natural Gas Liquids (NGL’s) including LPG’s are fractionated or separated in a Natural Gas processing system.